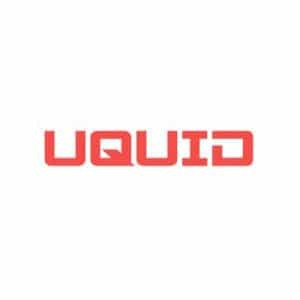 As with a lot of other Bitcoin cards, UPayCard provides an e-wallet to go along with their physical and virtual cards. Where this card stands out from the competition is that they issue both personal and business cards. Let’s look at the pros and cons of the card a bit closer. 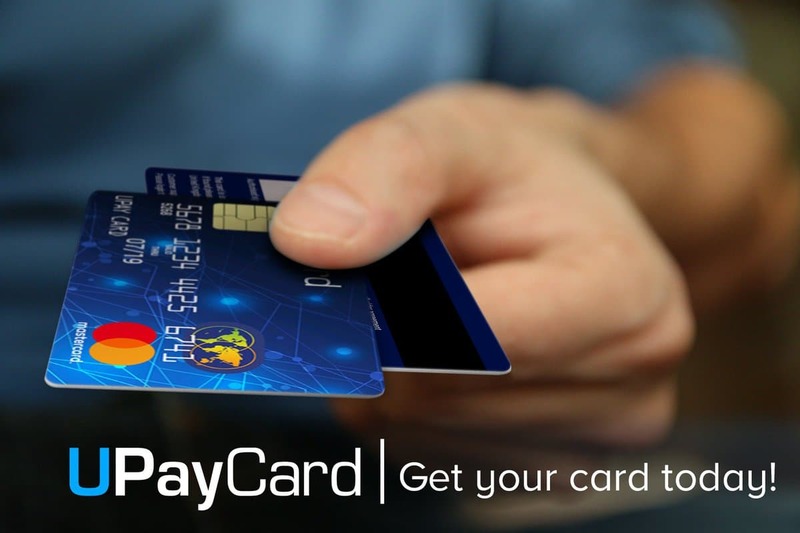 The UPayCard company is collaborating with MasterCard, which means that the card is accepted in most stores worldwide. 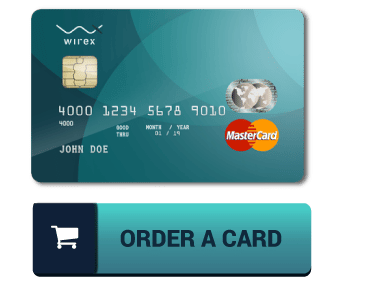 The card has its own Bitcoin wallet, as well as a mobile app that allows you to view your balance on the go. Security is likewise very impressive with UPayCard. Users have the choice to turn on two-factor authentication, as well as add a PIN-code and a password. It’s entirely free of charge to transfer money in between cardholders, which means that bank charges are removed. UPayCard offers most of their services as free for their users. There is no month-to-month service charge, it’s free to set up an account, and there is no fee for inactivity. Loading money onto your card through bank transfer is likewise free. Loading cash onto the card is, as mentioned, totally free. However, there is a 1% charge associated with using Bitcoin. Users are trying to find a Bitcoin card that keeps them anonymous will be left dissatisfied. You will be asked to verify your identity with an official government-issued ID. You might likewise be required to supply proof-of-address, and other Know Your Customer requirements. It’s most affordable to use Bitcoin, but remember that it costs you a 1% fee every time. It’s quite expensive to withdraw from ATMs with UPayCard. The foreign exchange rates provided by UPayCard is relatively basic: 3% every time you want to convert. Supported cryptocurrencies: 80+ different cryptocurrencies, consisting of Bitcoin (BTC), Ethereum (ETH), Ripple (XRP) and Litecoin (LTC). UPayCard started as a business specializing in prepaid debit cards and international money transfers. It’s assuring that the company has previous experience with debit cards.